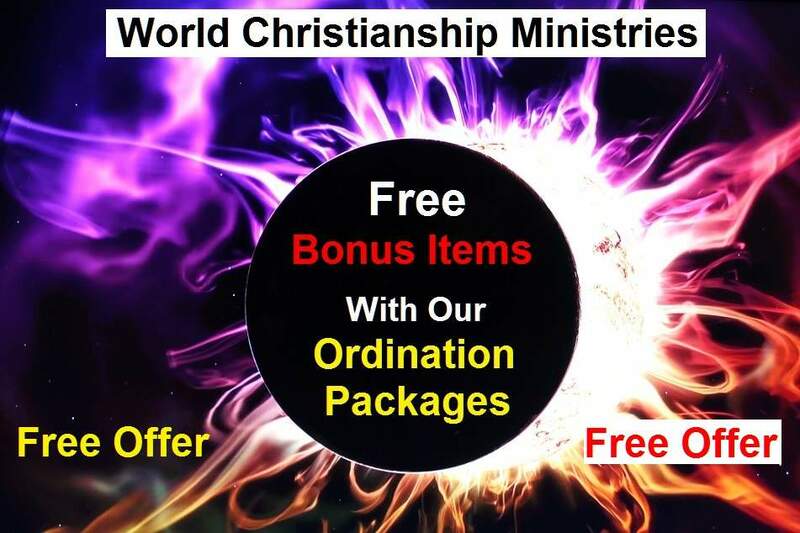 Free Bonus Items with each of our Ordination Packages. 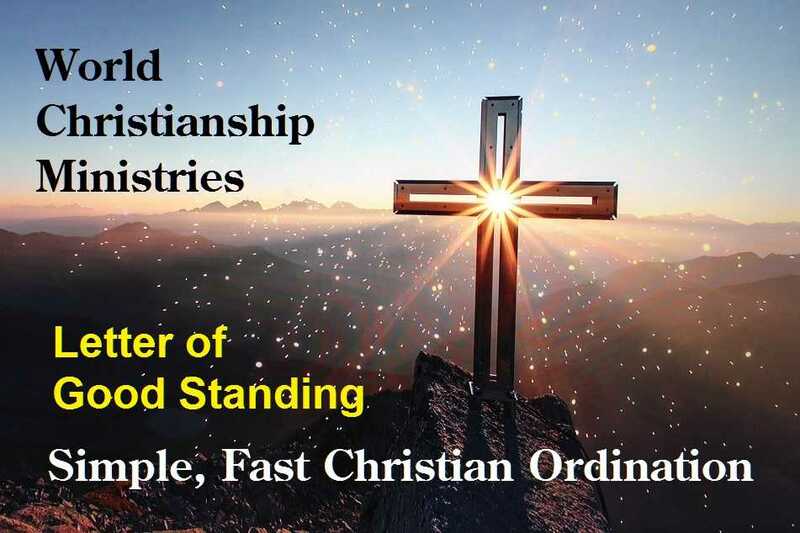 Fast Ordination, Fast Shipping, Excellent Service for Over 36 Years. 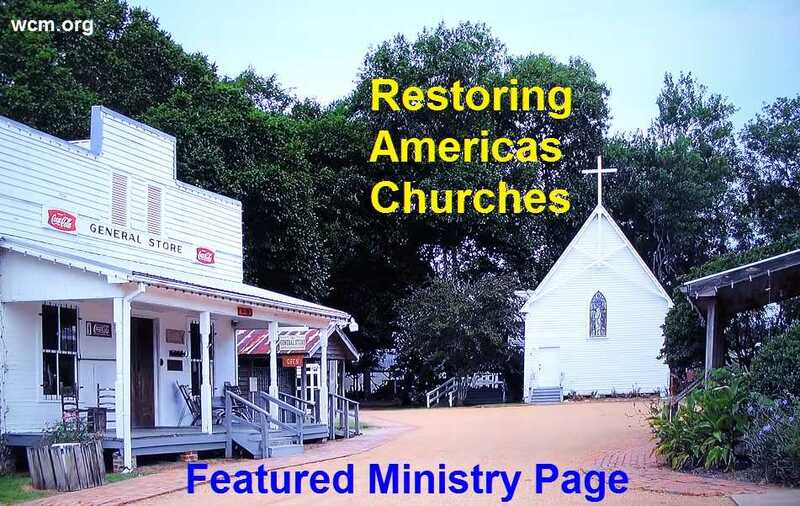 baptism and funerals, and start an independent ministry or Church. 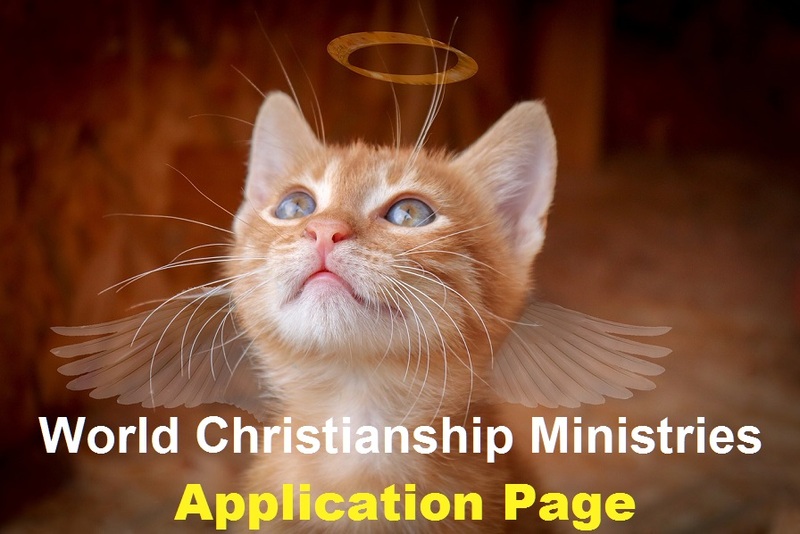 The Ministry of choice for sincere Christians seeking simple quick Ordination. Become Ordained as early as Today. Humans can fly with the birds! 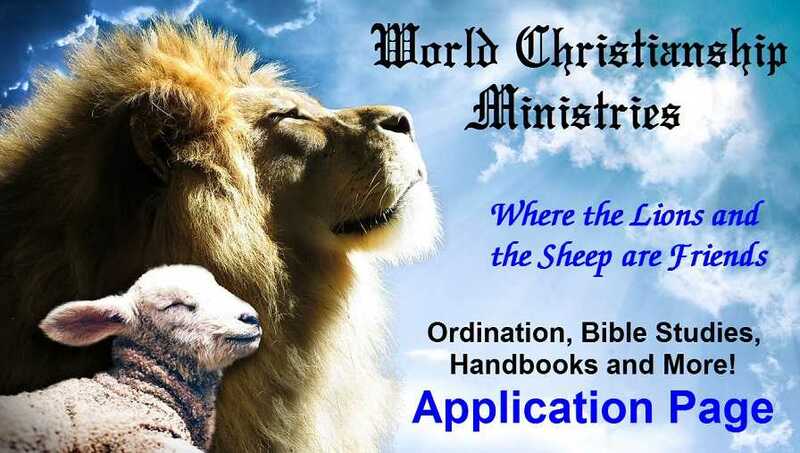 Invitation We invite you to browse through this website concerning ordination, doing weddings, true to the Word Bible study courses, handbooks to help your new ministry or church get started, fellowship, how to preach, Christian music, religious freedom laws and more. Clicking on the Red "Guided Site Tour" button above is an excellent way to begin this new journey. 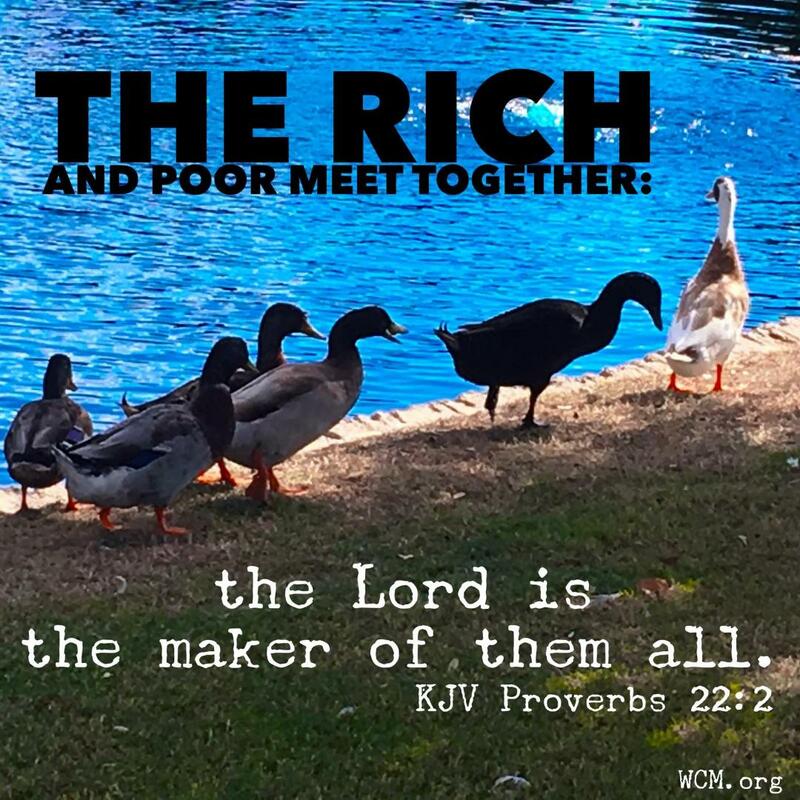 Improve your standard of Living, Start your own Church Congregation or Ministry, Perform all Christian Functions, Share the Good News of the Gospel, And much more! 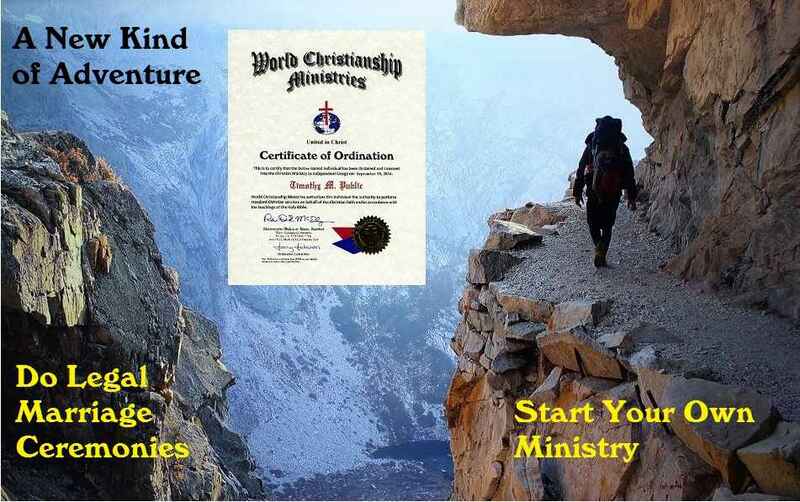 Certificate of Ordination Your Certificate of Ordination, or Minister's license, will be your authority to begin this new chapter of your life. 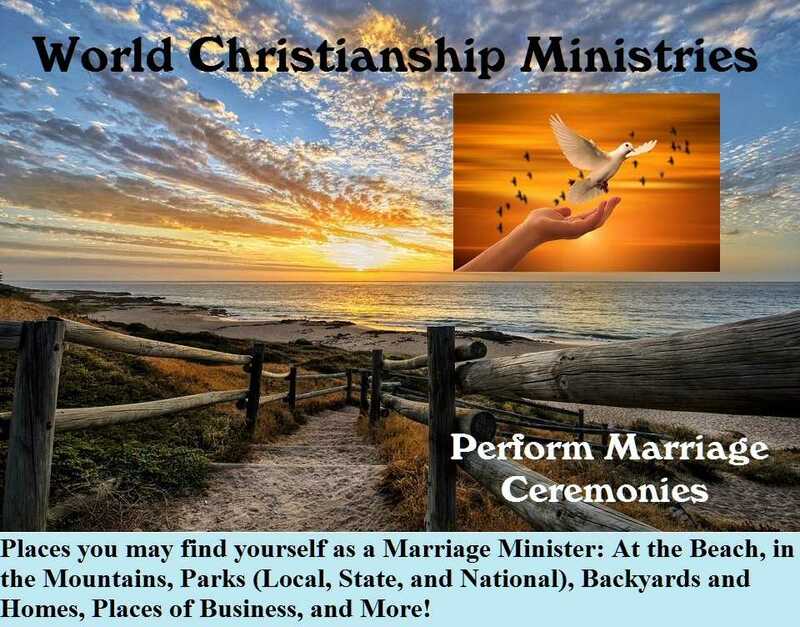 Start your own church, ministry or just do wedding ceremonies. 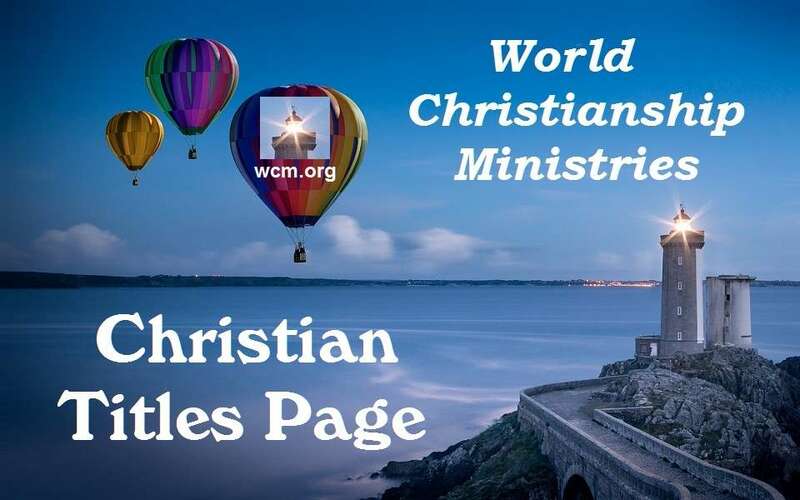 World Christianship Ministries is a Christian nondenominational ministry. Aside from ordination, Bible studies and other services offered, we also provide personal support and advice. Do Wedding Ceremonies Are you getting ordained to do legal wedding ceremonies? 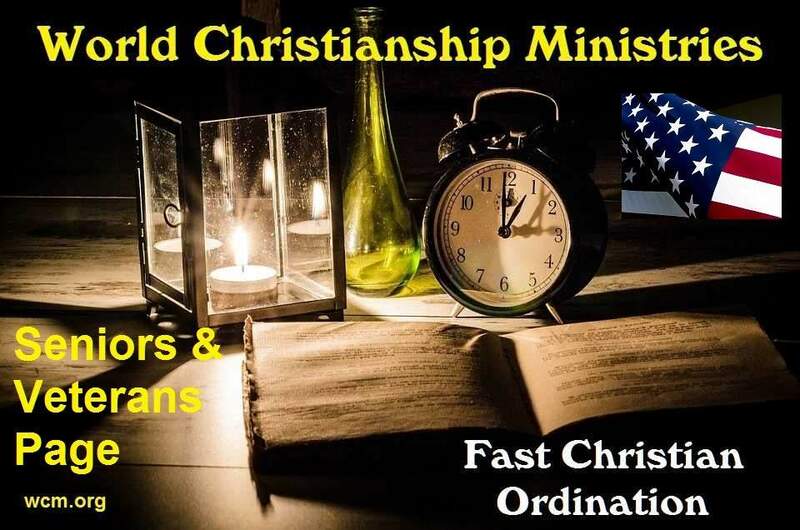 Would you like to be ordained fast? Would you like to know how how to perform wedding ceremonies? 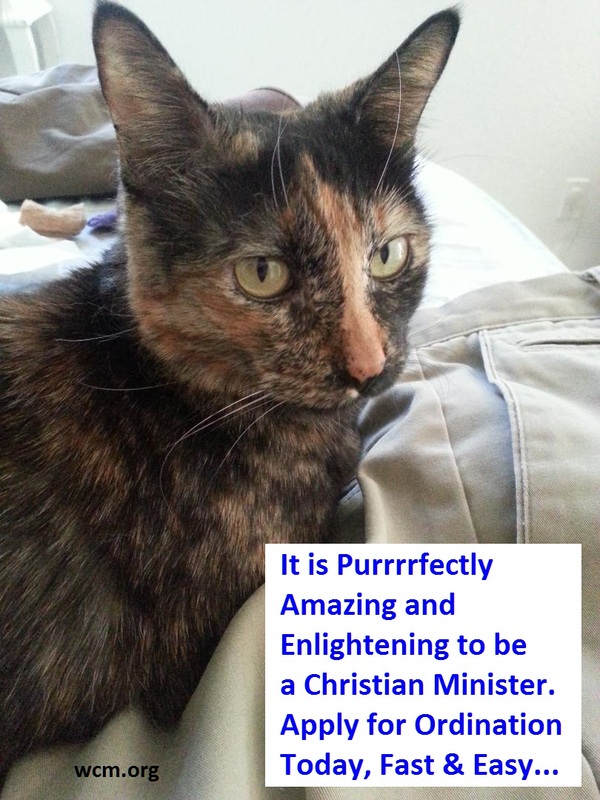 You have come to the right ministry. WCM has the most wedding ceremony experience online. The Administrator of WCM has performed over 2,500 wedding ceremonies himself. 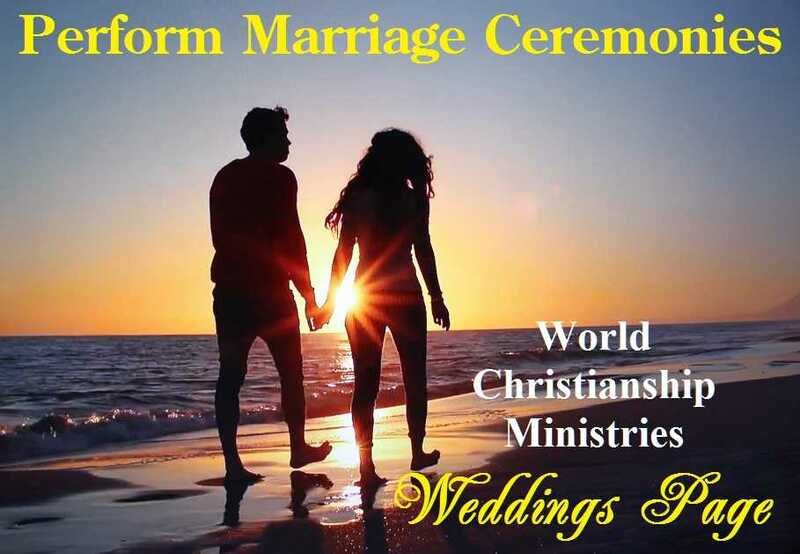 Receive fast legal ordination and perform weddings without delay. Click the RED Express Ordination Page Button further down the page to learn about how you can have a copy of your Ordination Certificate in hand the same day we receive your application. 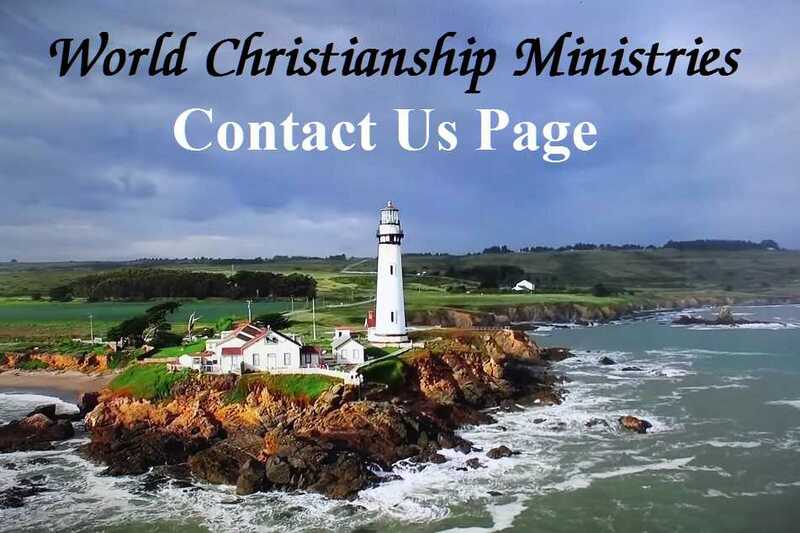 An Established Ministry World Christianship Ministries is an established ministry with extensive experience in providing ordination by mail for sincere Christians. 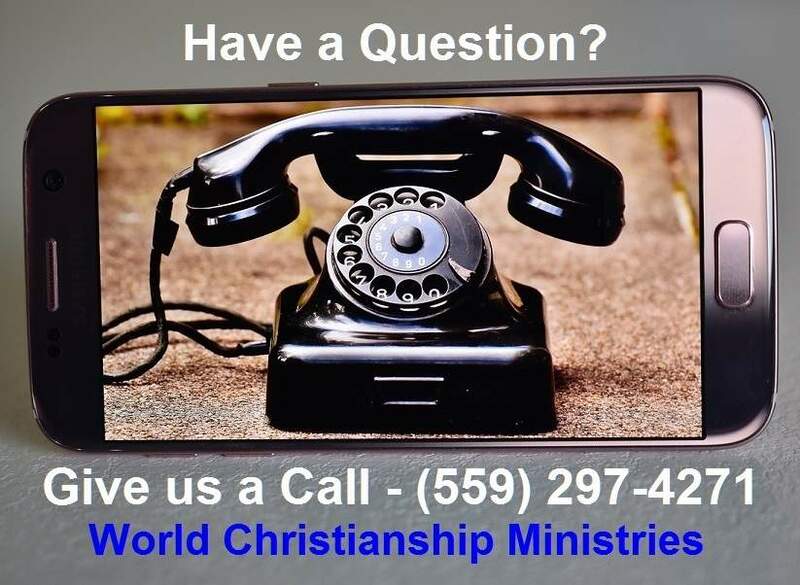 In addition to offering you a quick way to become ordained, we also offer phone support in case you have questions. 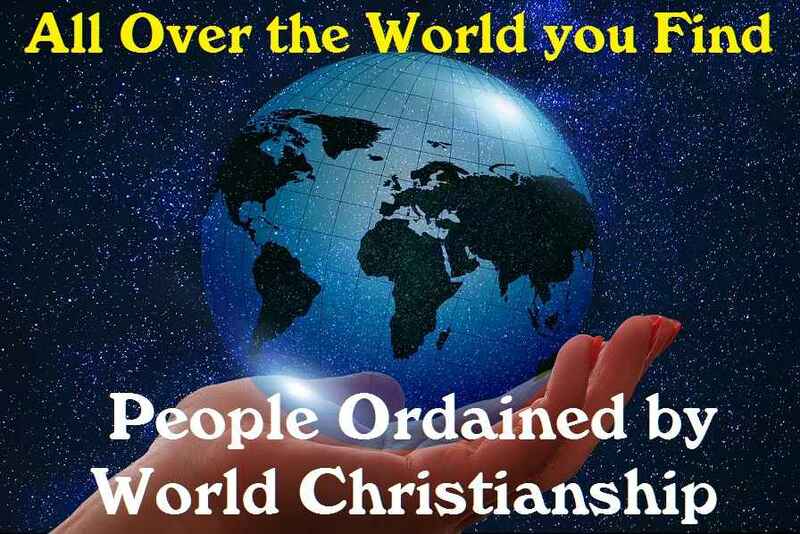 We have ordained individuals as Christian clergy in every state of the USA and in over 85 foreign countries. 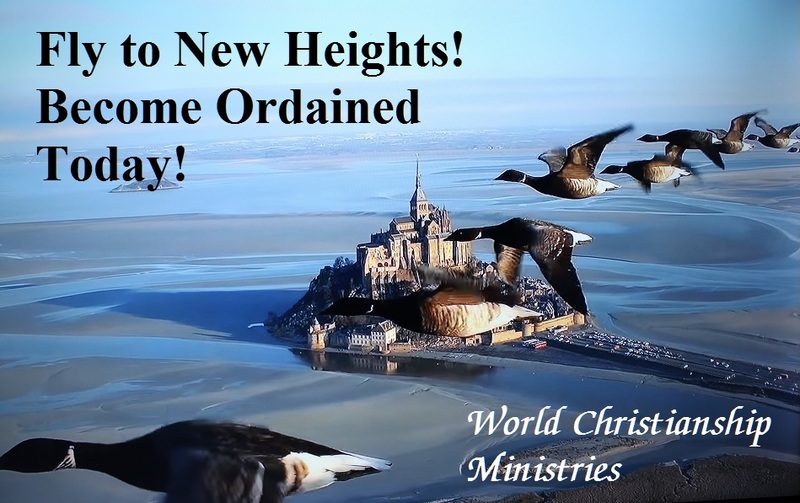 All over the world you find Christian ministers that we ordained, each knowing that ordination was that important first step needed to start a church or ministry. 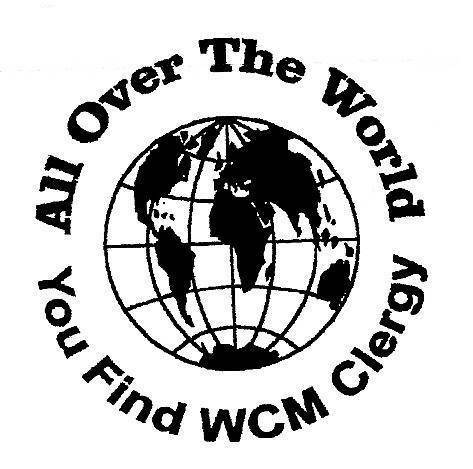 The WCM is an International Christian Ordination Ministry. Have a question? Give us a call...! 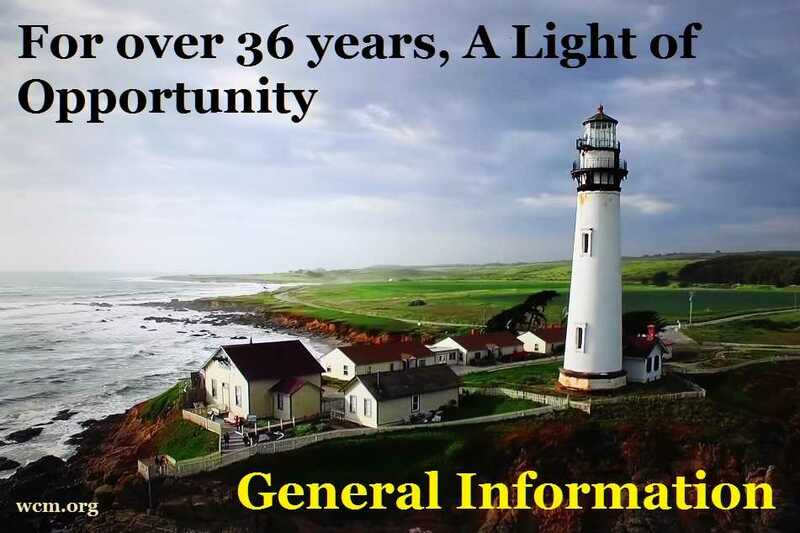 We have been accessible by phone for over 36 years. (559) 297- 4271 We are happy to answer any questions or concerns you have. 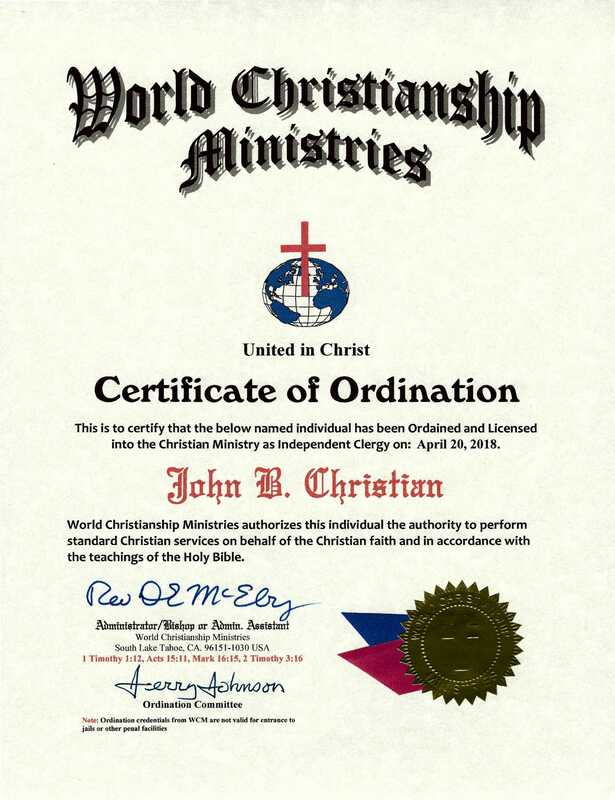 ORDINATION and License: Receive your legal ordained minister ordination and License by mail almost immediately with full authority to do all Christian services for life and begin your own independent church or ministry. ORDINATION PACKAGES: View all of the special items that we put into our Ordination Packages. There is a package to suit every persons need. FREE BONUS ITEMS AVAILABLE! 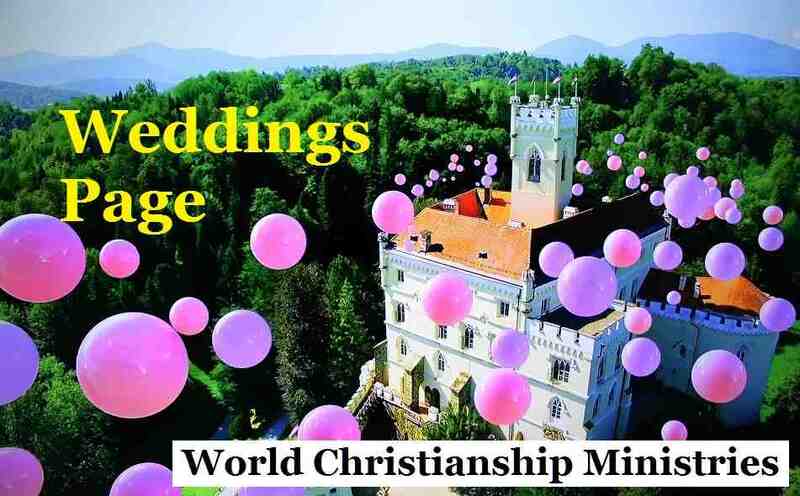 MARRIAGE MINISTRY: Have your own marriage ministry and discover the blessings of doing wedding ceremonies. An excellent way to raise funds to support yourself & family, church or ministry. You receive authority to do as many weddings as you wish. 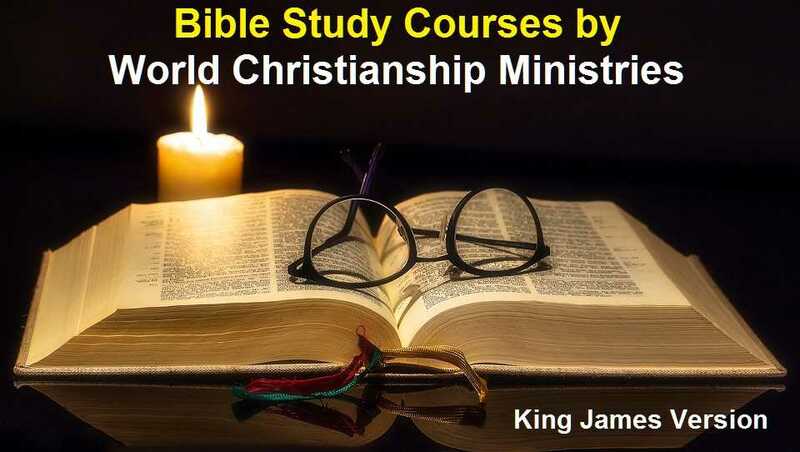 BIBLE STUDY: Your "true to the Word" Bible courses are fun and easy to complete yet highly effective at expanding Bible knowledge. Some of the best courses available. HANDBOOKS AND MATERIALS: A series of handbooks and materials designed to help your new church or ministry with direction and purpose. 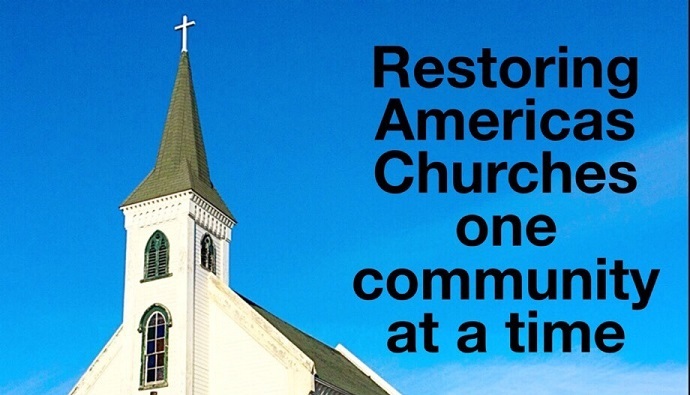 RELIGIOUS FREEDOM LAWS: The laws that protect our freedom of religion, and right to be ordained in a simple manner to begin a new Christian church or ministry. 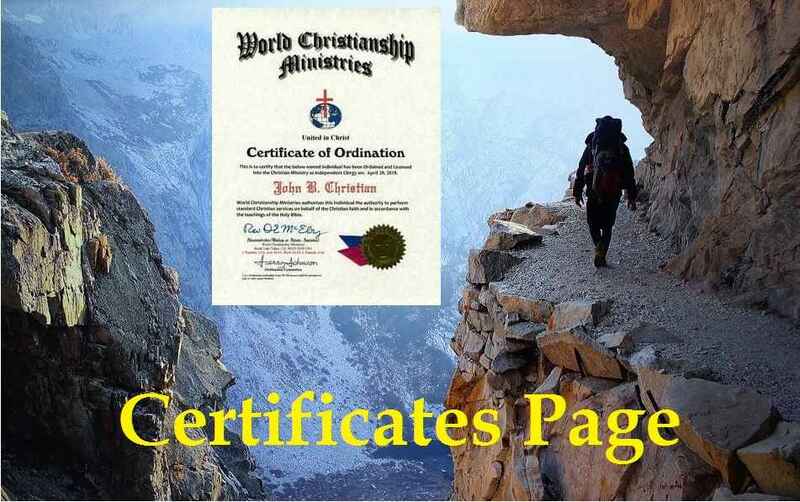 CHRISTIAN CERTIFICATE EXAMPLES: Examples of many of the certificates issued by World Christianship Ministries, and their meaning. 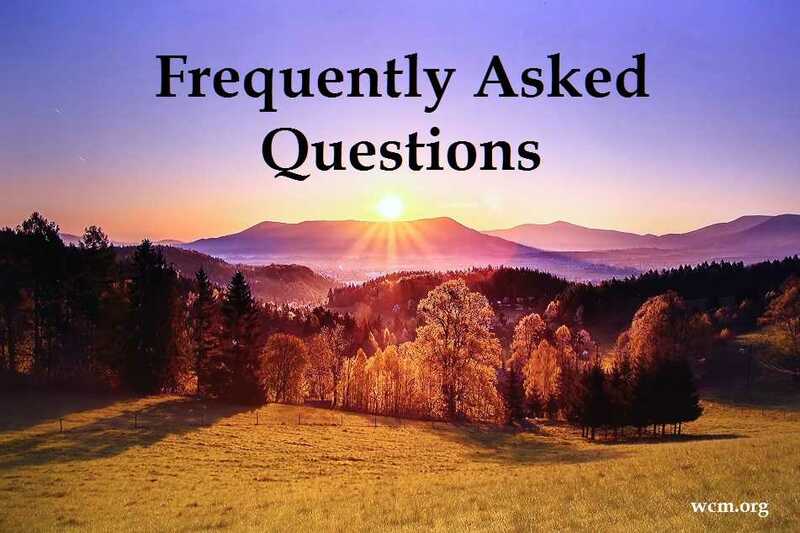 FREQUENTLY ASKED QUESTIONS (FAQ): Answers to most questions that you may have. CHRISTIAN ORDINATION TITLES: Explanation of what each title means. 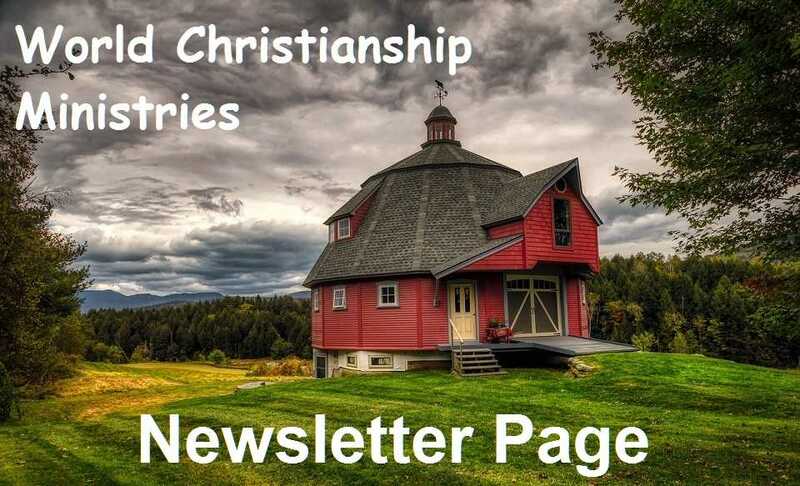 ONLINE WORLD CHRISTIANSHIP MINISTRIES NEWSLETTER: Personal stories from WCM ordained ministers, letters and pictures. 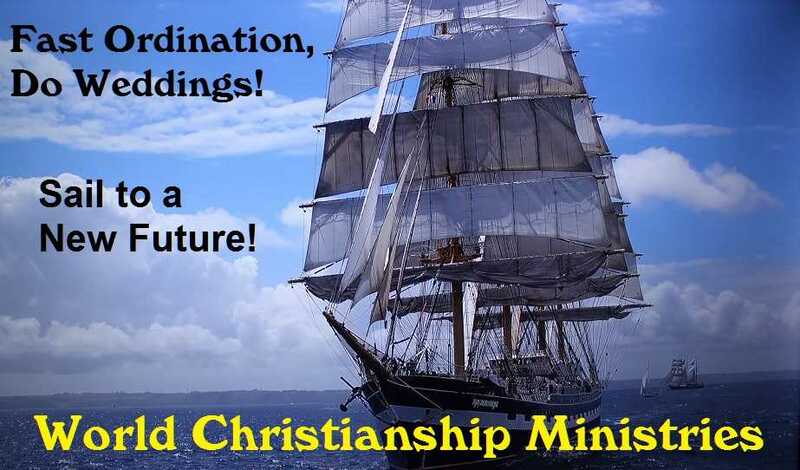 COUNTRIES WITH WORLD CHRISTIANSHIP MINISTERS: A listing of countries where World Christianship has ordained people. 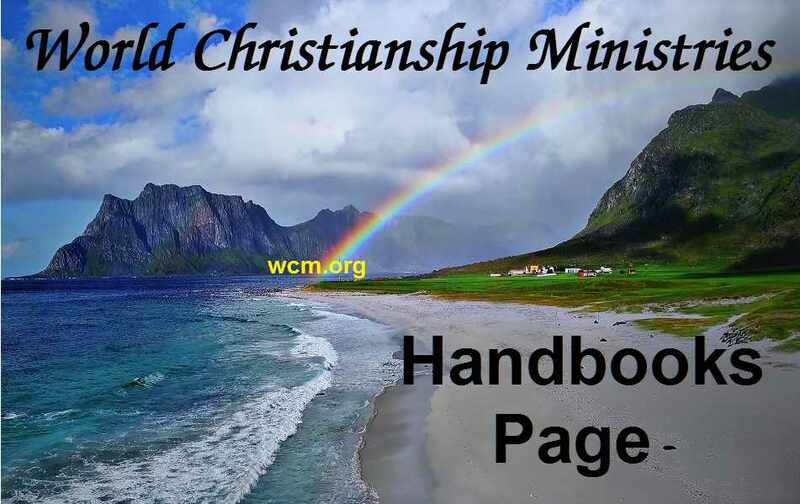 FEATURED CHRISTIAN MINISTRY: A pictorial example of a WCM ordained ministry. 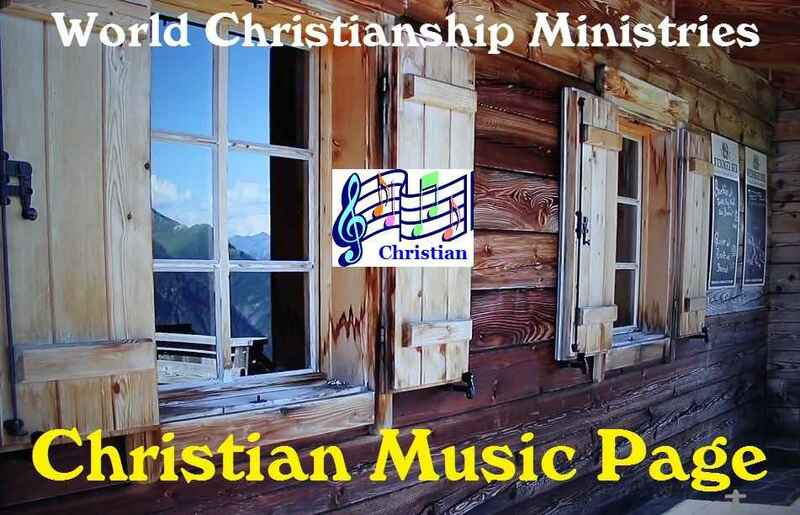 CHRISTIAN MUSIC PAGE: Enjoy inspirational Christian music from YouTube Videos. SHIPPING: Your package, how we mail it and how fast it gets processed and placed in the mail. 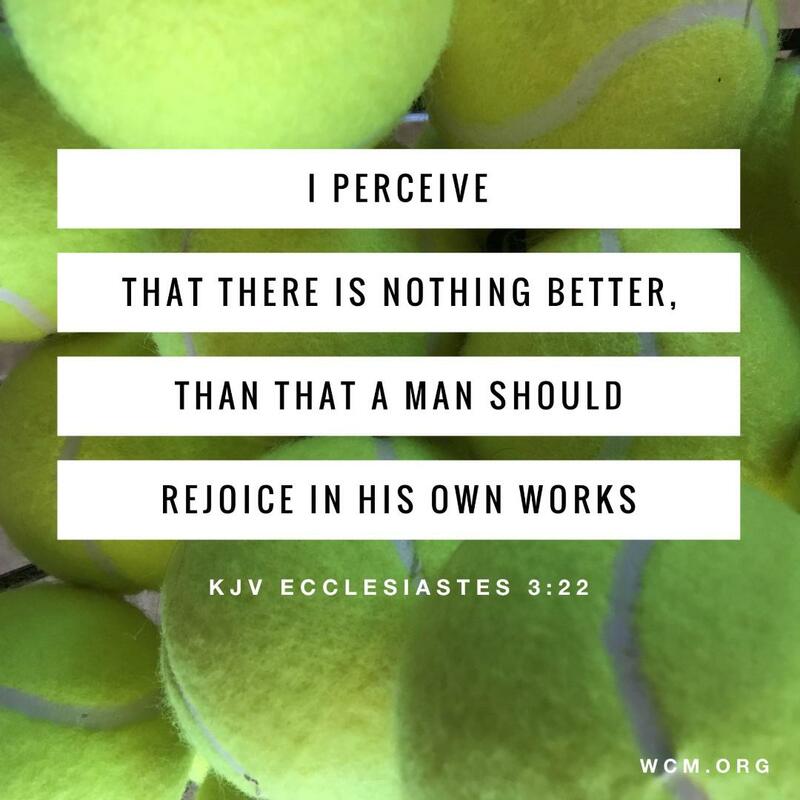 REPLACING DOCUMENTS: instructions for how to replace documents if we have previously ordained you and your documents have been lost or destroyed. 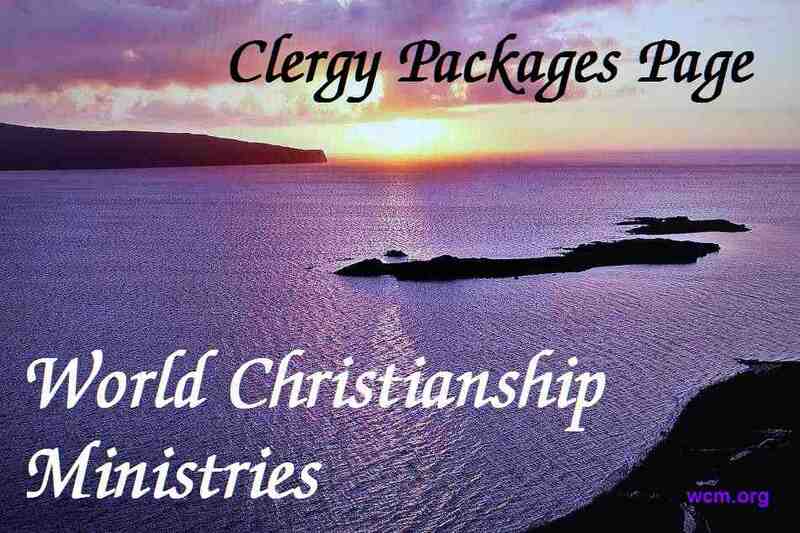 ASSOCIATION OF CLERGY: This popular program is for clergy ordained by World Christianship Ministries. 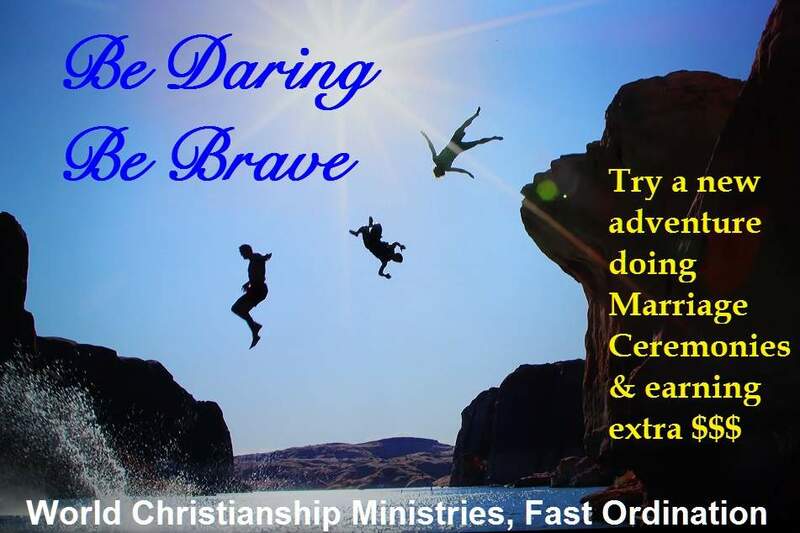 It is for the purpose of sharing Christian fellowship with other individuals we have ordained. 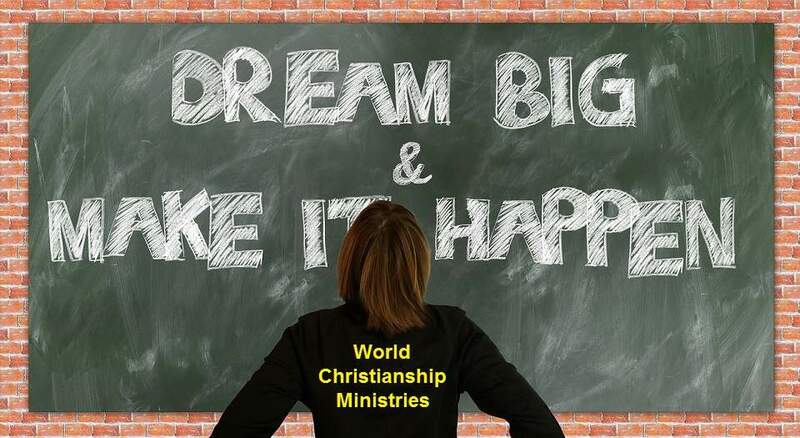 World Christianship Ministries name has been in continual use for 36 years and was a registered trademark.